Every Day, Your Business Will Look It's Best! You can count on ServiceMaster Complete Cleaning to help your business look it's best every single day. Facilities and schedules vary from business to business. 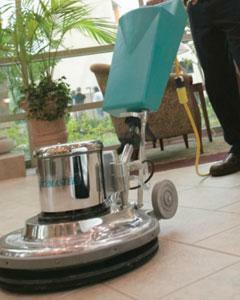 Whatever your service or scheduling needs, we can tailor a janitorial service just for you. After getting to know your unique needs, we will customize our services to help your facility look and run great. At ServiceMaster Complete Cleaning we aim to consistently do our job right and strive to make your job hassle-free. If we don't meet your expectations the first time, we'll work to correct it immediately. Let us make a customized cleaning plan for you.